D Series LED Fixtures outperform CFL downlights. 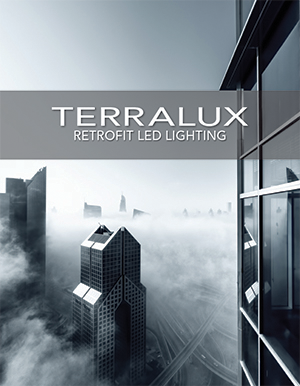 LONGMONT, CO – TERRALUX announces the D Series Downlights at Lightfair 2014. Engineering for commercial applications, the modular LED downlights have efficacy above 85 lumens/watt. 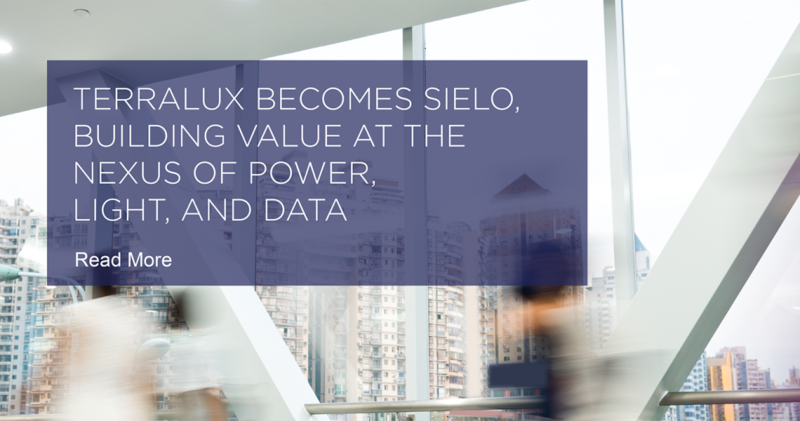 Energy consumptions is 50 – 75% less than comparable pin-based CFL fixtures. The D Series is available in multiple aperture sizes, from 6” to 10”, both round and square form factors. Light outputs range from 900 lumens (replacement for an 18 watt CFL) to 3400 lumens (replacement for dual 42 watt CFLs). Battery backup and reflector options are available. The modular fixtures can be continuously upgraded as LEDs improve. The D Series downlights are rated for 24×7 installations, achieve L70 beyond 60,000 hours, and are backed by a 5 year warranty. LEDSenseTM thermal management in the patented driver design protects the LED fixture even in the warmest conditions. D Series downlights connect to either 120 or 277 VAC. The D Series fixtures were developed using rigorous environmental testing for electronic reliability. They are designed and manufactured to ISO9001 standards. UL and ENERGY STAR® have been completed for the DLSQ8. Additional applications are pending. TERRALUX will be displaying the D Series Downlights at booth #7637 at Lightfair 2014. 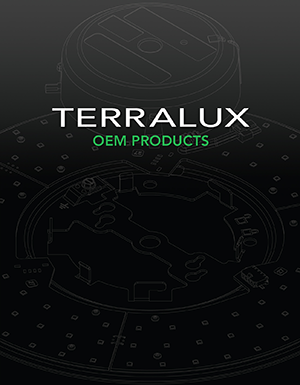 More information on the product line can be found at : terraluxillumination.com/products.